Every 0.5 seconds a new blog is created and 60 percent of them are in English . This may make you wonder, “So how does my company jump into this vast blogging world? 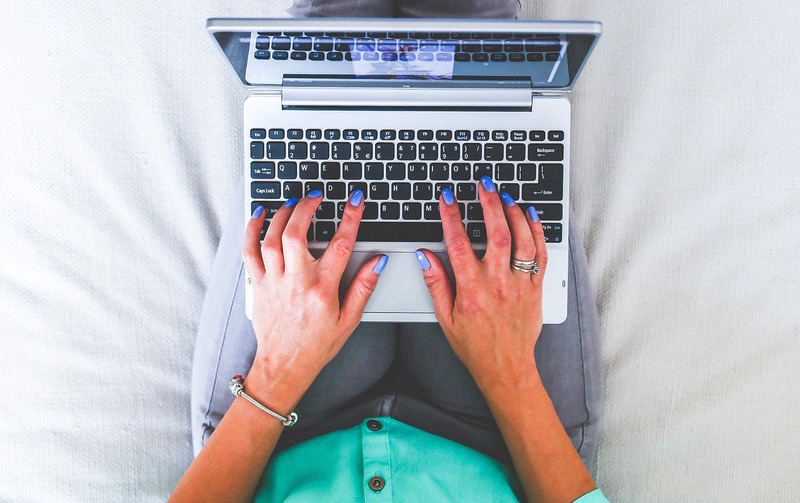 With so many voices out there, how do we stand out?” Blogging is a great marketing tactic and can help drive traffic to your website. Here are some tips for blogging or micro blogging that you can use to get started. As a marketer and a social media specialist, I use these tips not only to establish my personal blog, but client blogs as well. 1. Establish Thought Leadership Blogging and tweeting are excellent ways to establish yourself as a thought leader. Pick a topic that you are a subject matter expert (SME) in, and share your knowledge. The focus could be on the industry you work in or something that you are passionate about. Either way, it should be something that you can continuously write about. Once you have selected a topic or field, you can begin to create and share content. Sharing your ideas and insights will help you establish authority and begin to position yourself as an expert. 2. Stay consistent Once you’ve chosen the theme of your content— stay consistent. As you create and share content, you will begin to build and audience. They will come to expect similar content and disrupting that can confuse your followers. If your blog is about fitness and living a healthy lifestyles, publishing a blog on photography would be too off topic. This inconsistency may cause you to lose followers or attract followers interested in photography. The best way to avoid any confusion is to stay consistent. This is not to say that all of your posts must be around the same topic, and you can never write about anything else. I’m simply suggesting that the main idea of each of your blogs connect back to your overall theme. 3. Fill out your information Another way to avoid confusion and round out your blog and micro-blog accounts would be to fill out all of your information. Providing a short biography will give visitors a snapshot of what to expect from your posts, and providing a photo will give it a personal touch. Too often people overlook the impact that this has on consumers, but a lack of information can cause people to scroll past you without a second thought. 4. Make Content Shareable Including social sharing buttons on your blog is a must. By providing these buttons you make it that much easier for readers to share your content on their social networks. When followers share your blog on social media, they are increasing your reach to include their audiences as well. You can also make your blogs more shareable by imbedding tweets into your content. When you provide a tweet that has already been written, all your followers have to do is retweet it. This makes sharing even simpler, and your readers don’t even have to leave your website. 5. Frequency Figure out how often and when you want to post, and stick to it. Creating a schedule and maintaining the frequency can increase the reach of your blog. If you always post a blog on Wednesday morning, your followers will know when to look for fresh content, but if you publish something on Friday, or don’t post anything at all, your reach will be significantly less and eventually drop off all together. 6. Analytics In order to measure the success of your blog you should track it. Many websites include this feature, but it can also be done through platforms like Google Analytics . 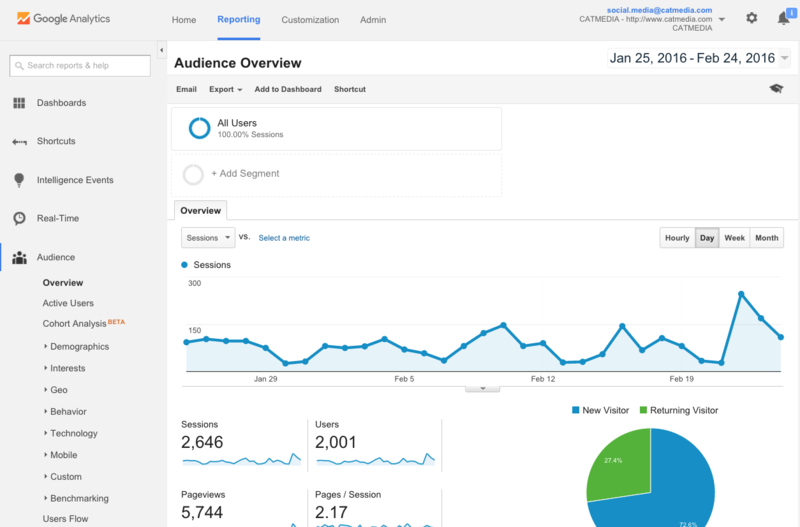 Tracking your websites analytics gives you insight into the traffic and behaviors that are present. Reviewing these will often give you an idea of what content is working, and when people are visiting your site. When you know what content is engaging your followers, you can make adjustments to your posts. 7. Have a personality Schaefer, author of The Tao of Twitter . said it best, “There is no reason you can’t be yourself, unless you are a naturally mean and sucky person.” Online it’s easy to conform and follow what others are doing, but the best way to stand out is to show some personality. Set yourself apart form the crowd by doing things a little different. 8. Just Do It. You can plan and plan, but you will never know what works until you try. Follow these tips and make adjustments where you need to. Once you start posting, you will begin to see what works and what doesn’t. Now go out there and blog!